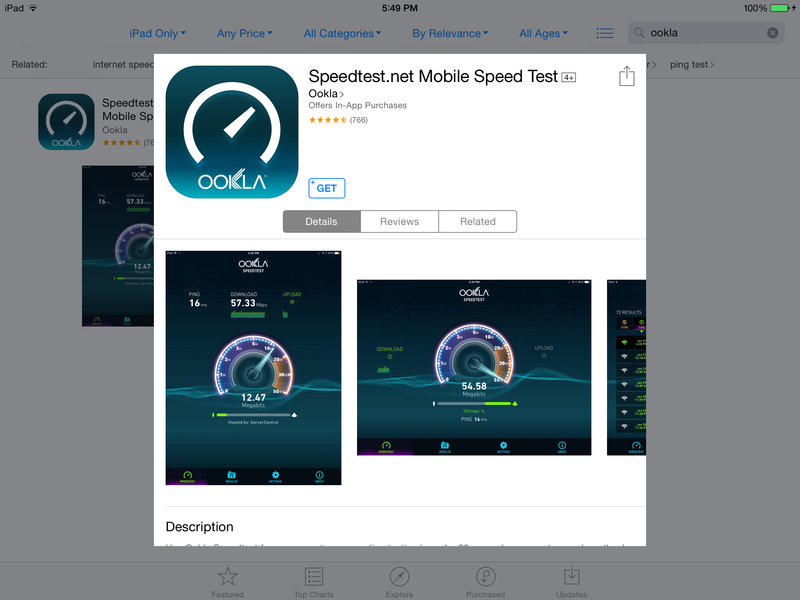 If you're reading this, hopefully you've already setup your iPad and optimized its Settings... now let's talk apps. Note: Be sure to use an e-mail address that you're comfortable giving everyone access to - anyone using the iPad will be able to send and receive mail from this account. 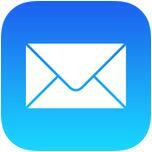 Tap your e-mail provider, fill in your login information, then tap Next. 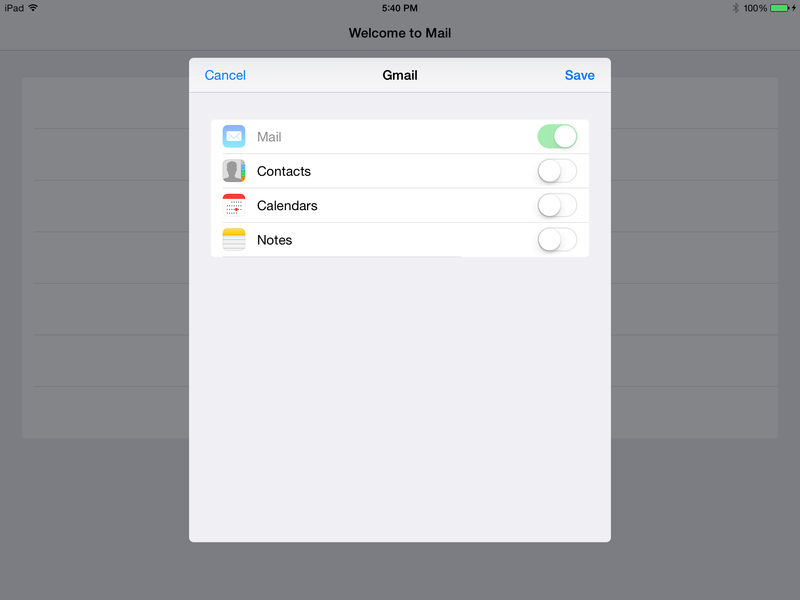 Depending on your e-mail provider, you'll see a series of switches related to other services (Contacts, Calendars, Notes, etc.) These are not used by Bindo. It's up to you whether you'd like to import them. (If you're not technologically savvy and/or the thought of making that choice by yourself is stressful, turn them off.) Then tap Save. Tap the Search area in the upper right hand corner and search for Ookla. Only one result should appear, tap it. 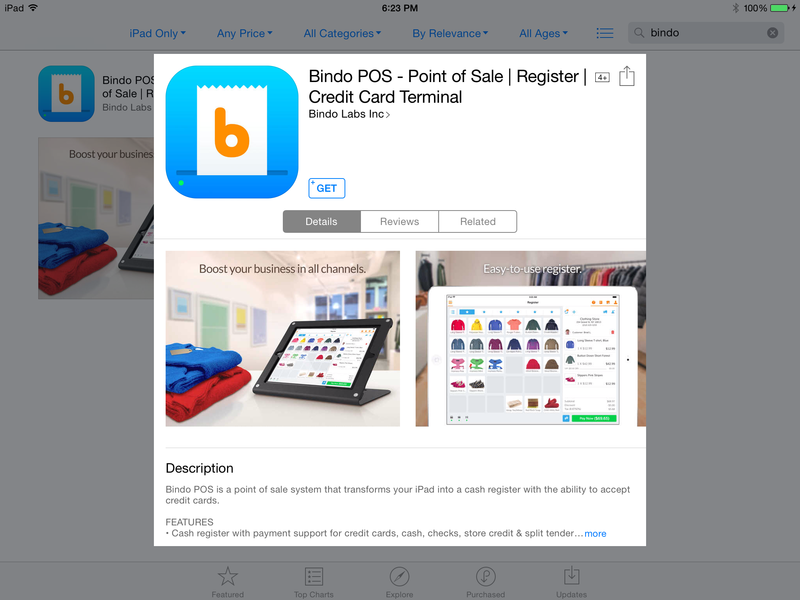 In the App Store app, tap the Search area in the upper right hand corner and search for Bindo. Only one result should appear, tap it. Congratulations - you're now ready to use Bindo like a pro!